We understand AWS, the best! WMS is a leading Amazon Web Services (AWS) consultant and AWS Advanced Technology Partner. 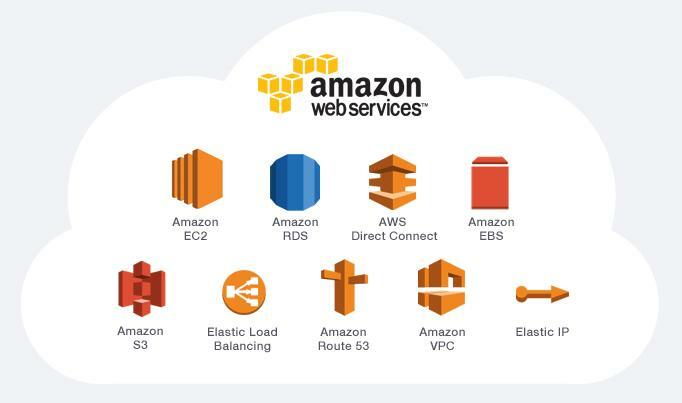 We strive to remove the complexity of architecting, deploying and managing your mission critical workloads in the Amazon Web Services cloud. Our team of AWS experts has designed and implemented hundreds of AWS environments for enterprise across disparate industries. Ranked among the handful of premium AWS consulting companies in Pune, WMS has proved its mettle through constant innovation & diligence. We have the capabilities necessary to design, build, migrate and operate complex AWS environments at scale for enterprise clients. WMS has been offering its superior AWS Cloud consulting services to clients of all altitudes across the globe since better half of a decade. WonderSoft Multimedia Solutions is an incredibly diligent company in Pune, India. We are a team of specialized AWS consultants who provide advanced & secure services to clients. Our consulting services understands your environment and offers hands-on technical implementation and configuration solutions. There is no surprise as to why the Amazon Web Services have taken the web development & hosting world by the storm. Easy to shape as per the IT needs. Deploys end-to-end approach for offering top-notch security measures for your IT infrastructure.